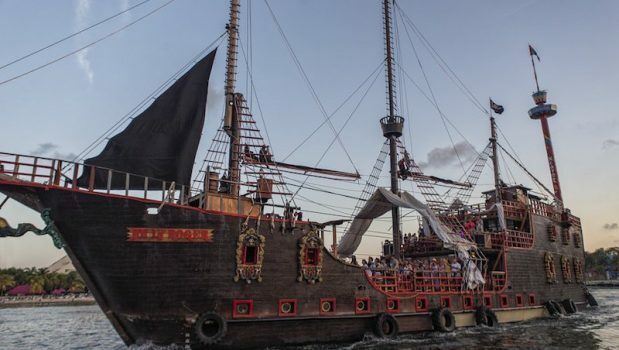 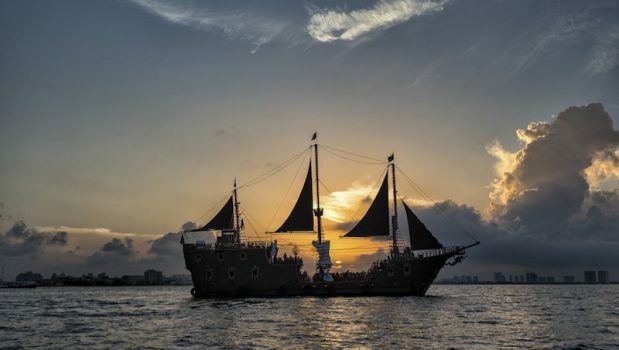 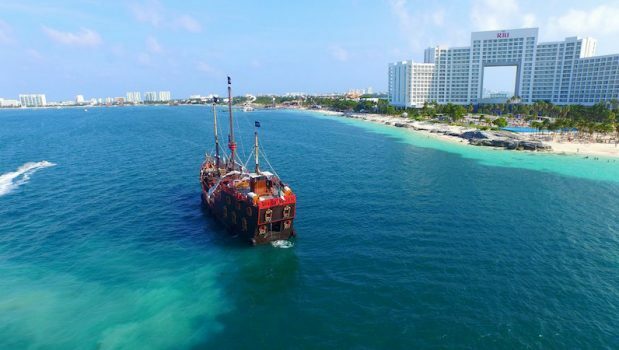 Sail along the beautiful Caribbean Ocean in this incredible galleon that was modeled on Columbus´Santa Maria. 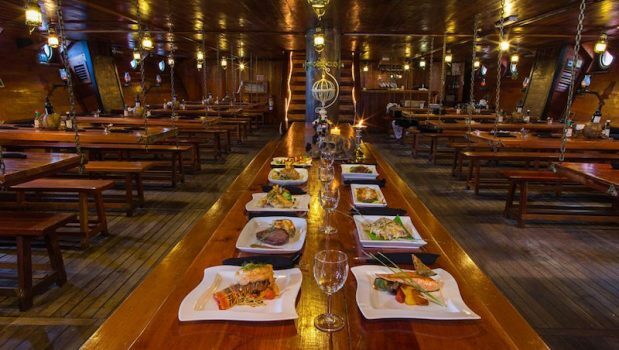 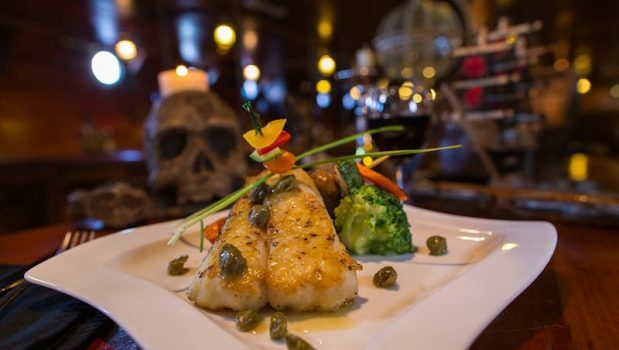 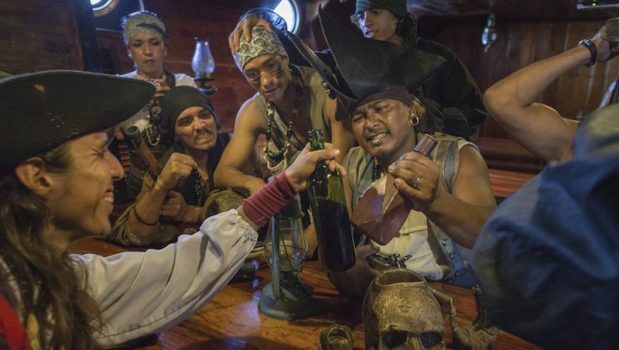 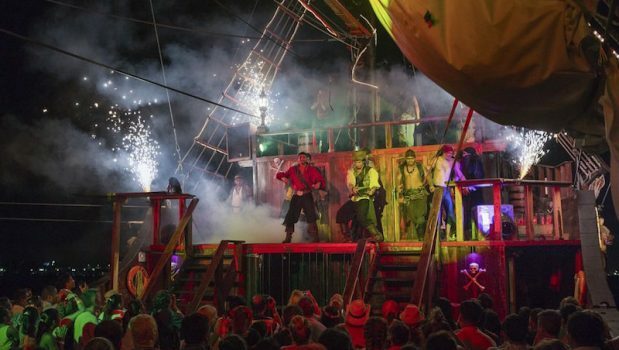 Be delighted by a spectacular pirate show while you enjoy good music, cocktails and a delicious buffet on board. 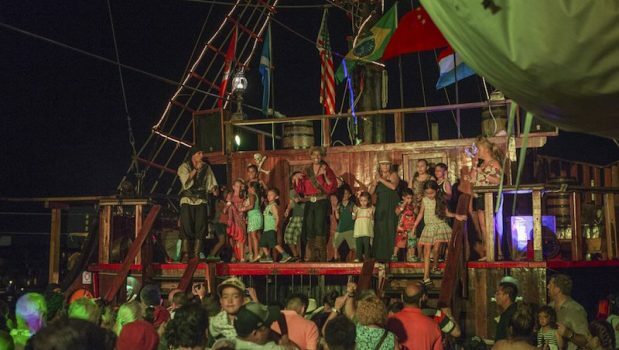 Perfect activity for all ages, and for families! 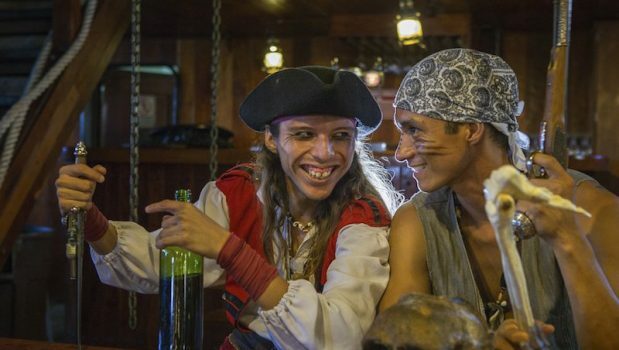 Little pirates are welcome too! 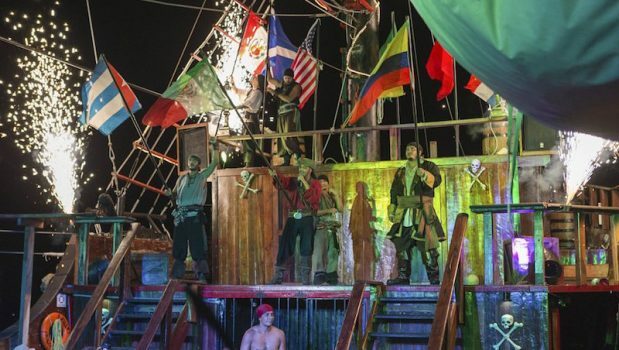 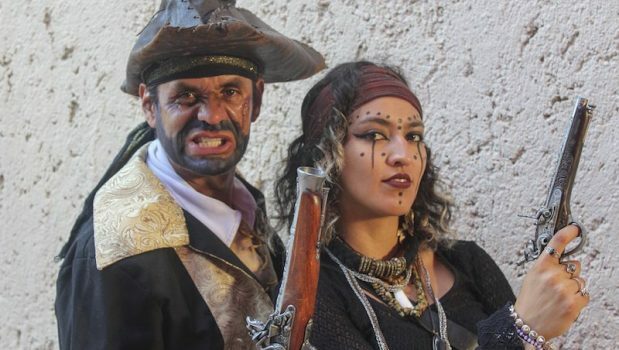 Don´t miss this Epic Pirate Show! 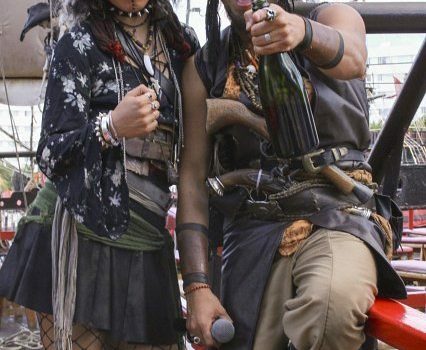 Comfortable clothes and shoes, camera and cash for incidentals.